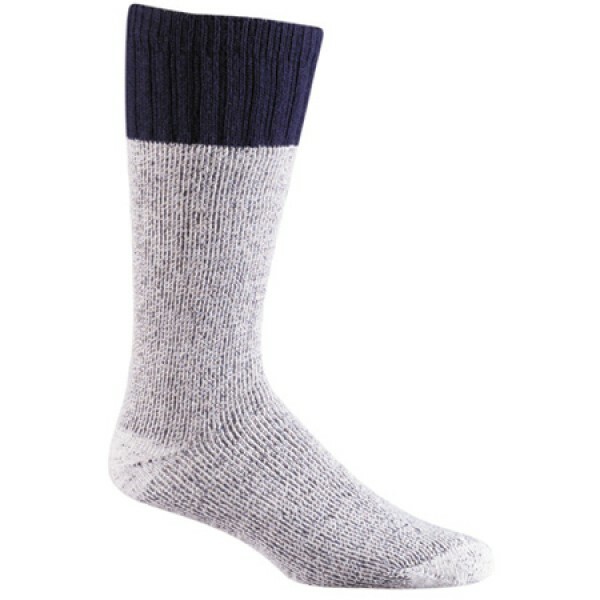 Fox River Boot & Field Men's Socks are designed to move moisture away from the foot to keep feet dry and comfortable. Fox River is also know for providing the best fitting socks anywhere. This rich blended fabric is durable, warm, stretchy, cool, dry and extremely comfortable. Focus on the outdoors, not your feet; wear Fox River Boot & Field socks.